Anne Noble, one of Aotearoa New Zealand�s most preeminent photographers, set her sights on Antarctica early in the 21st century, undertaking three missions there and making a world tour of Antarctic centres in parallel. She made three bodies of work, one of which, Ice Blink, forms the basis of this major volume. It sets imagery taken in Antarctic centres, aquaria and museums that study Antarctica with photographs of human encounters with the icy continent and the Antarctic imaginary. 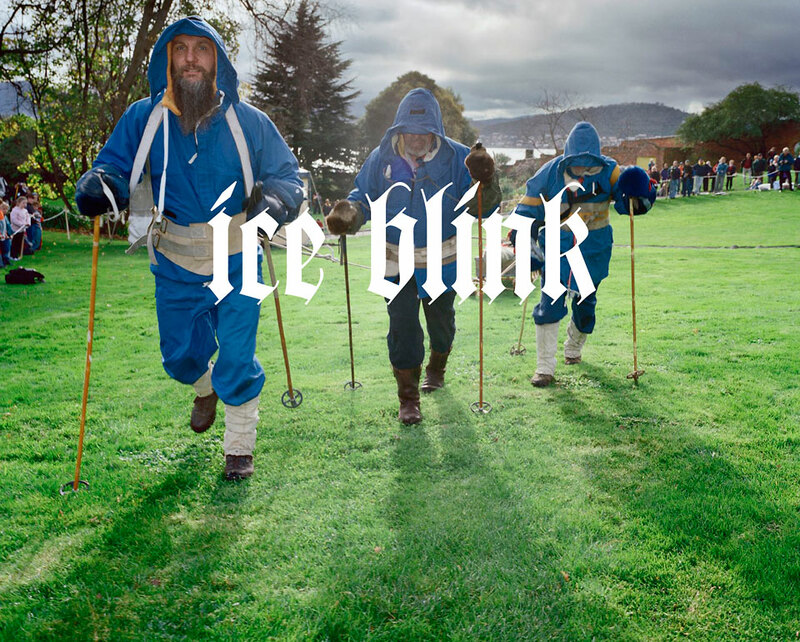 Ice Blink features an essay by acclaimed essayist and novellist Ian Wedde.